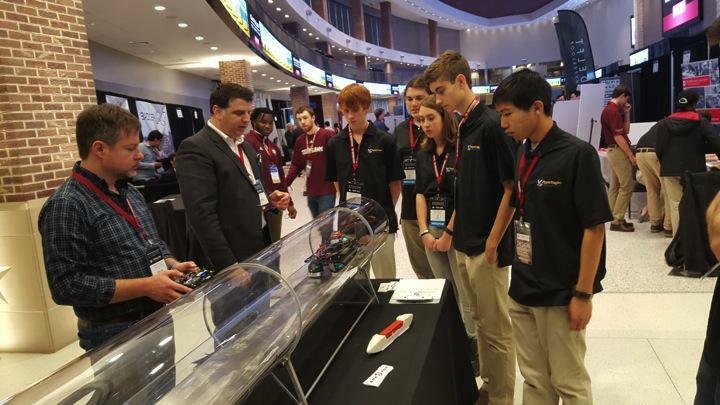 From launching space explorations to delivering safe clean water to communities, engineers find solutions to pressing problems and turn their ideas into reality. 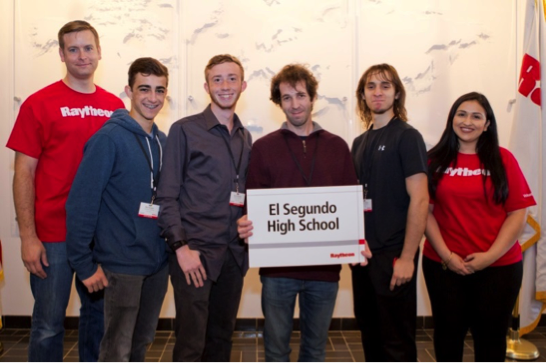 The ESHS Engineering Pathway empowers students to step into the role of an engineer, adopt a problem-solving mindset, and make the leap from dreamers to doers. The program’ s courses engage students in compelling, real-world challenges that help them become better collaborators and critical thinkers. 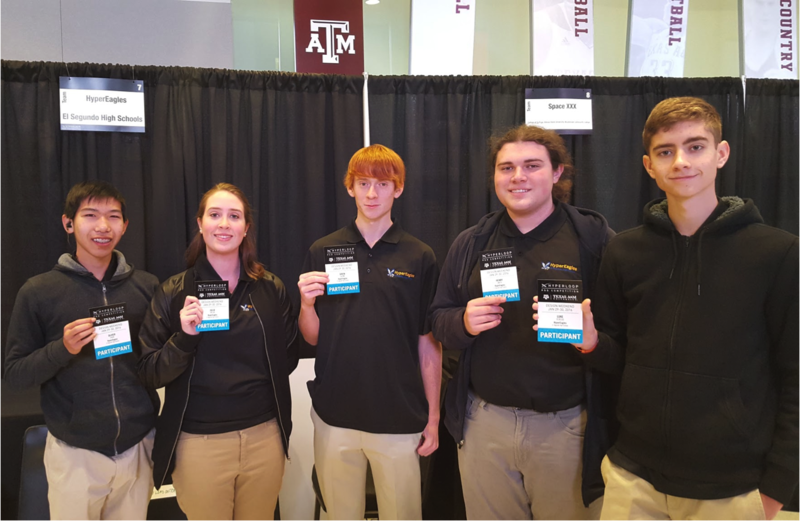 Students take from the courses in-demand knowledge and skills they will use in high school and for the rest of their lives, on any career path they pursue. Students choosing the PLTW Engineering Pathway, one of ESHS’ four linked learning pathways, opt in as freshmen, taking one course per year. 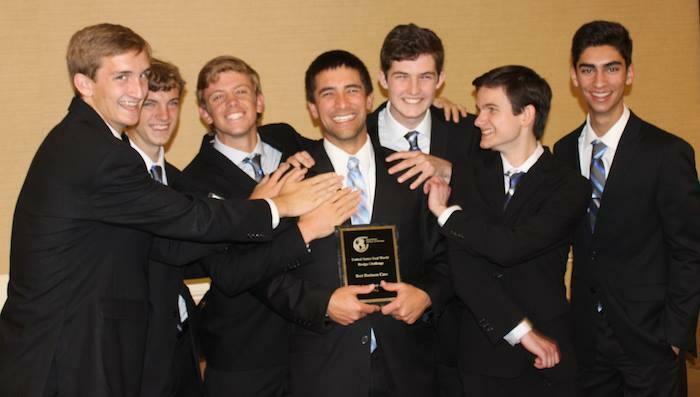 In their senior year, they will also participate in a Capstone Project to be determined. These courses are all part of the AP and PLTW engineering pathway. Students dig deep into the engineering design process, applying math, science, and engineering standards to hands-on projects. 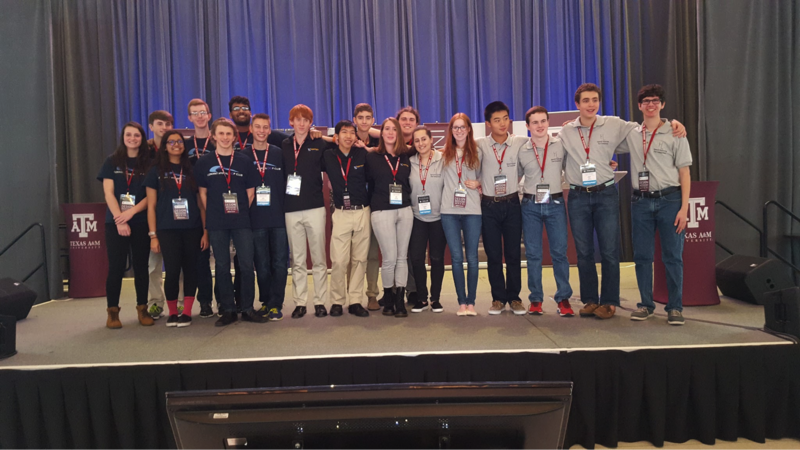 They work both individually and in teams to design solutions to a variety of problems using 3D modeling software, documenting their work. This course propels students’ learning in the fundamentals of atmospheric and space flight. 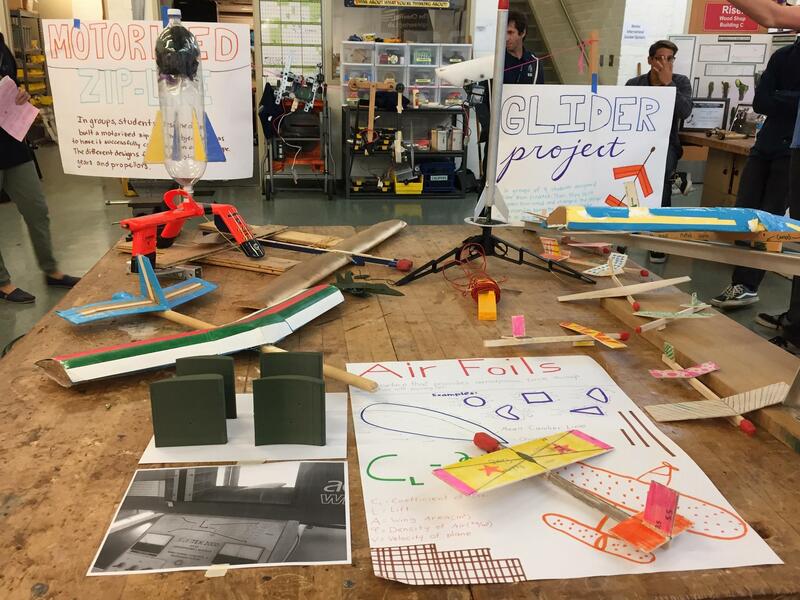 As they explore the physics of flight, students bring the concepts of life by designing an airfoil, propulsion system and rockets. They learn basic orbital mechanics using industry-standard software. 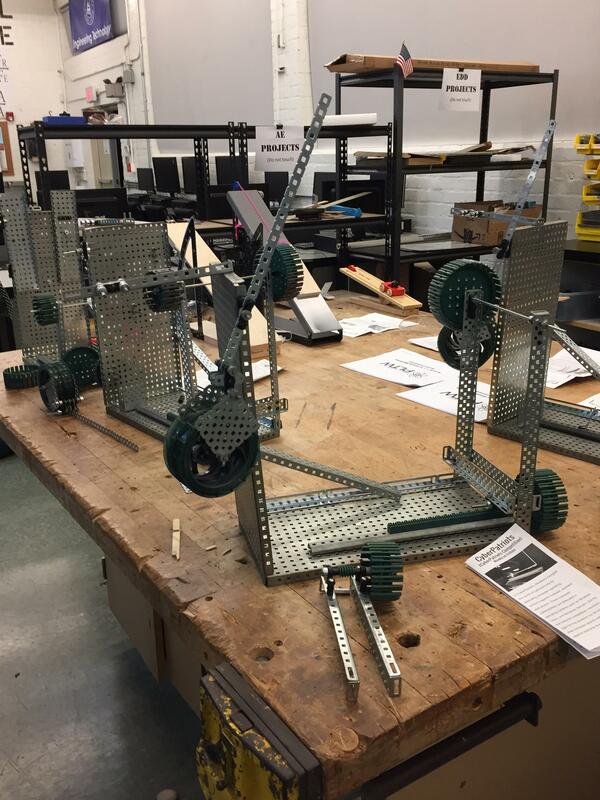 They also explore robot systems through projects such as remotely operated vehicles. Physics is a prerequisite or may be taken in conjunction. This course is designed to be equivalent to a first-semester, college level course in computer science. Students will develop computational thinking vital for success across all disciplines, such as using computational tools to analyze and study data and working with large data sets to analyze, visualize, and draw conclusions from trends. 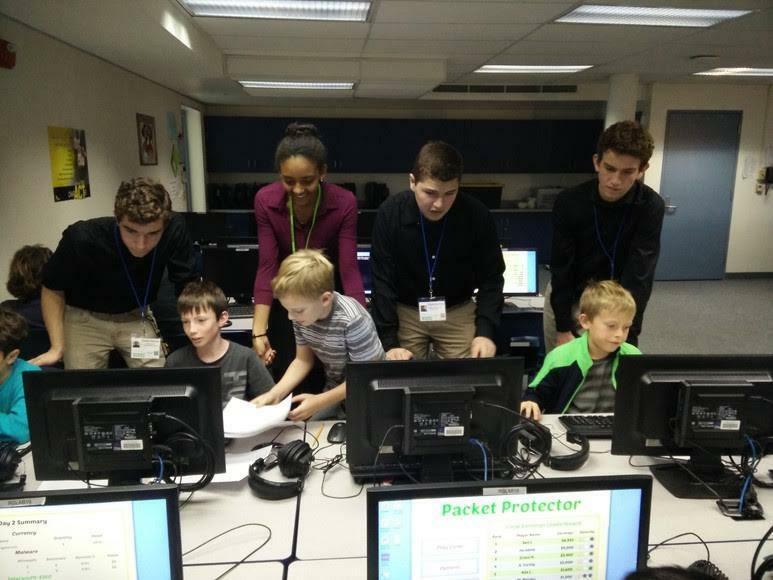 Creative thinking is encouraged while using computer software and other technology to explore questions and solutions, while using effective communication and collaboration skills. 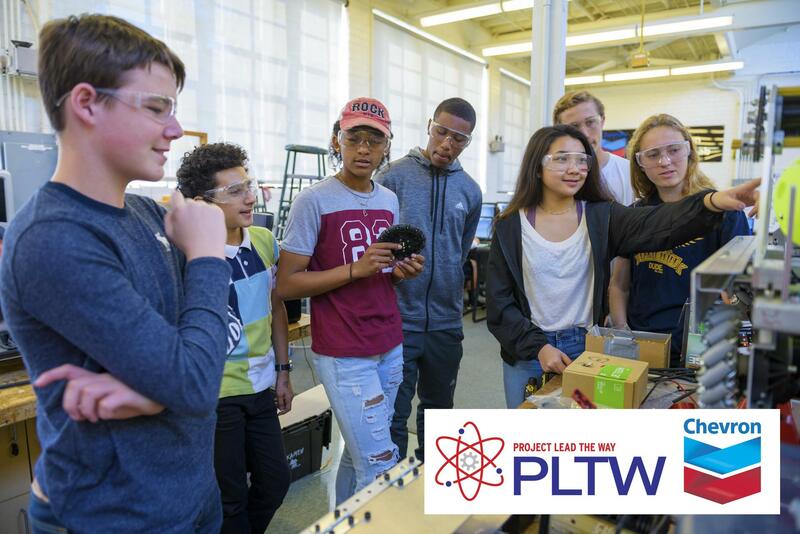 The knowledge and skills students acquire throughout PLTW Engineering come together in Engineering Design and Development as they identify an issue and then research, design and test a solution, ultimately presenting their solution to a panel of engineers. Students apply the professional skills they have developed to document a design process to standards. 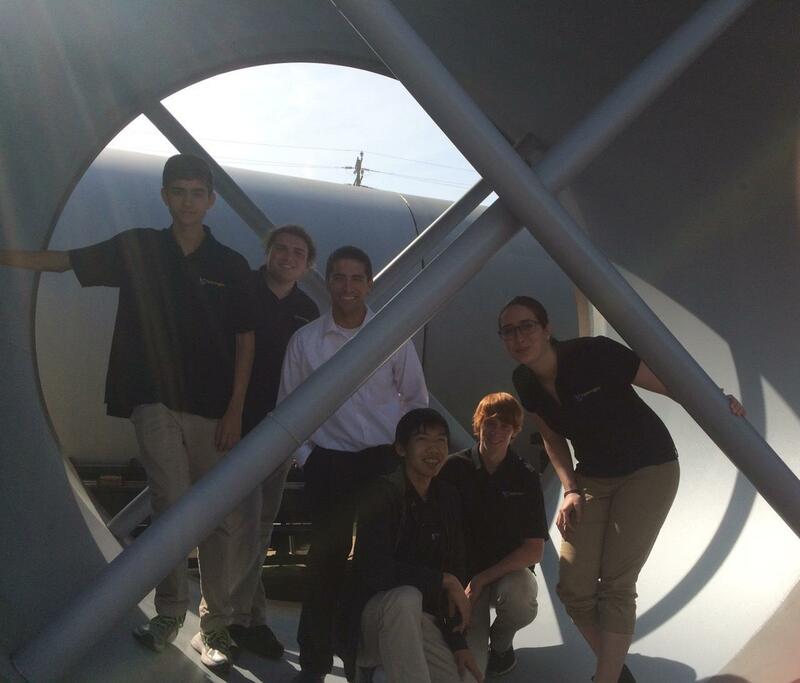 Upon completing the course, they will be ready to take on any post-secondary program or career. Students’ senior year in the pathway is dedicated to researching, selecting and completing a Capstone Project in teams. 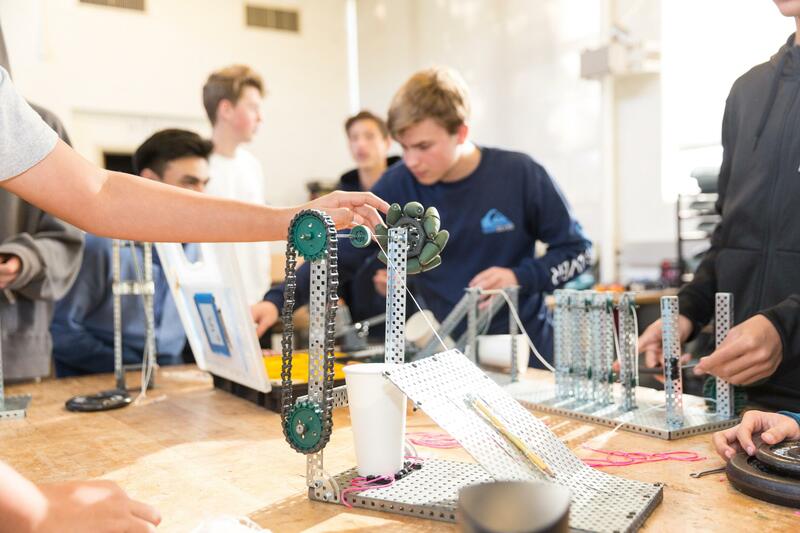 For the Engineering Design and Development project, students are challenged to identify an issue and then research, design and test a solution. 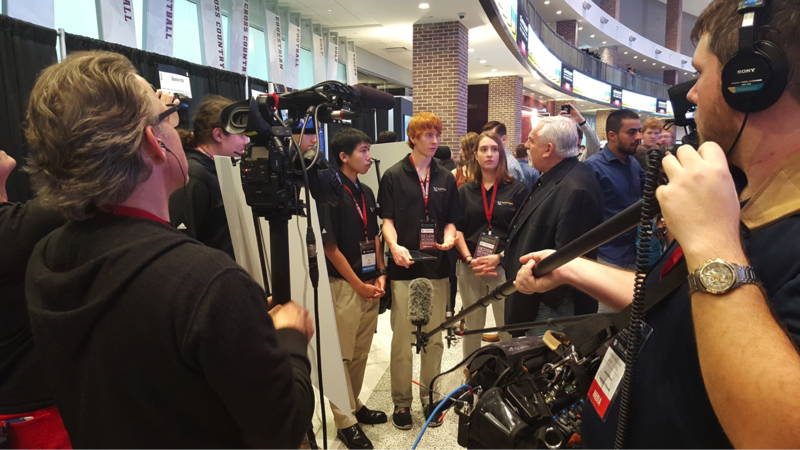 The project culminates with the students presenting their solution to a panel of engineers. 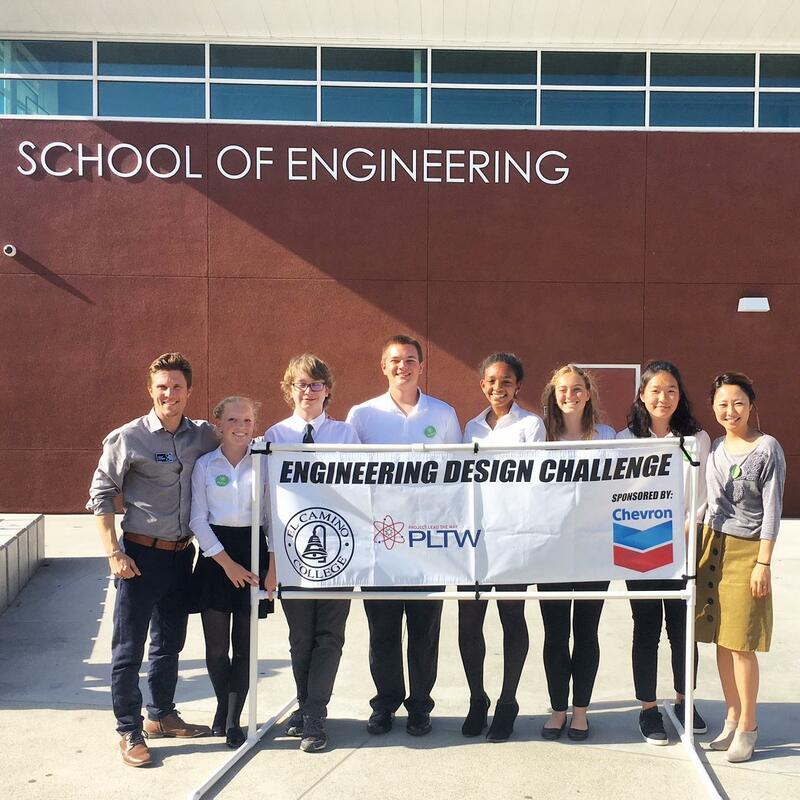 Curriculum is supported by the El Segundo Unified School District (ESUSD) partnership with Project Lead The Way (PLTW), ESUSD provides PLTW in K-12 curriculum. 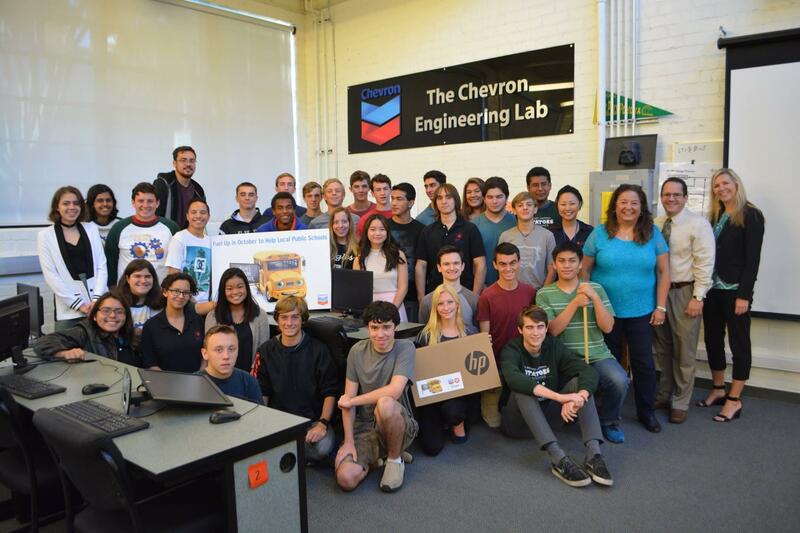 The Engineering Pathway is funded by Chevron and the El Segundo Education Foundation.